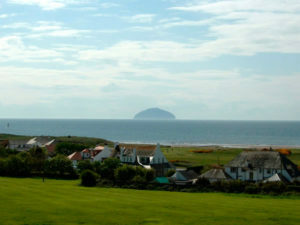 The beautiful Ayrshire coast line, stunning beach and dazzling views of the Isle of Arran. The world-renowned championship golf courses and vast range of further activities on offer on your doorstep. The unique style and comfort of the accommodation. 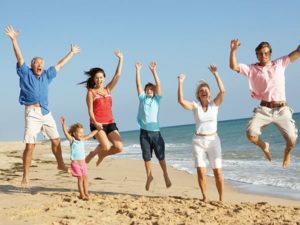 All these things and more make the Turnberry Links Estate the perfect holiday destination for families and friends of all ages and interests. Turnberry Apartments – The stunning natural beauty of Scotland’s West Coast is yours within minutes. Family fun, a romantic break, an action packed week, relaxing with friends – Turnberry will provide the perfect setting for it. 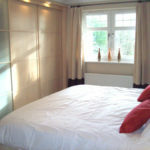 Fully furnished, beautiful contemporary apartments accommodating 4 – 6 people with 2 double bedrooms. 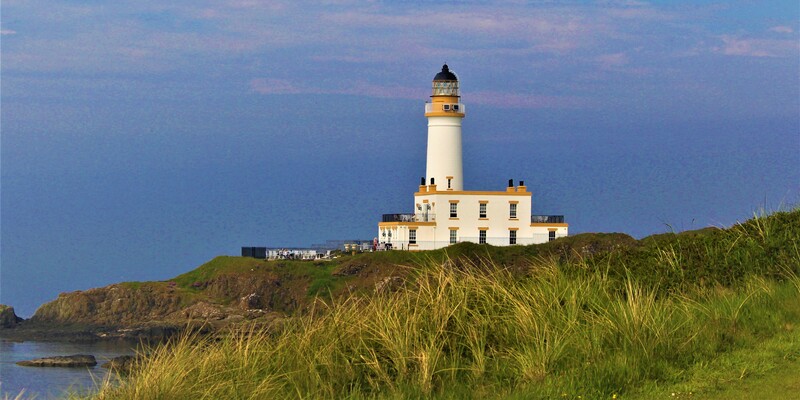 Surrounding Turnberry and the superb walking, cycling, riding and golfing that the breathtaking landscape affords you, are a huge number of further attractions to explore and enjoy. In the immediate area alone are fascinating historical sites such as the cliff-top Culzean Castle, described as the ‘Jewel in the Crown’ for the Scottish National Trust, and the Robert Burns National Heritage Park and associated locations. Further pastimes available to you include salmon fishing in the river Stincher or in the many lochs, horse-racing at Ayr and shopping in the many charming small villages of the area or in the vibrant city of Glasgow, only 45 minutes away by car and celebrated for its shopping and night-life. 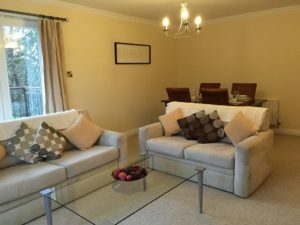 The Turnberry apartments’ superb location places them just a few minutes’ walk away from some of the finest golfing in Scotland, with access to courses such as Ailsa, Kintyre, Prestwick and Royal Troon. 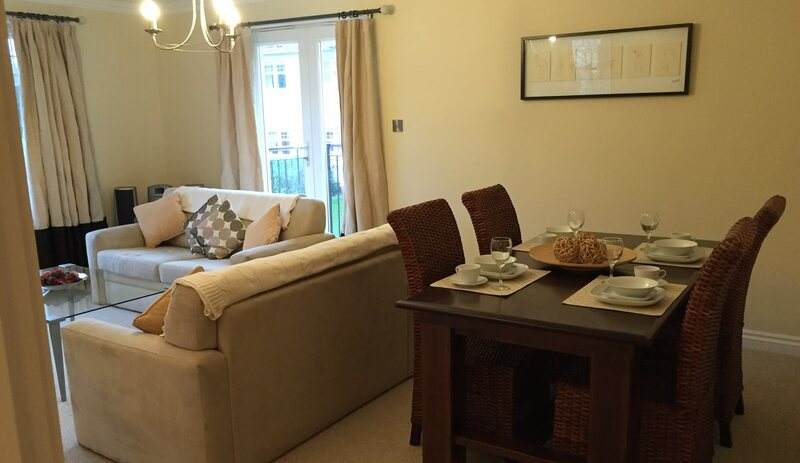 The Turnberry apartments themselves provide warmth and comfort, with fixtures and fittings throughout of a high standard and private balconies providing beautiful views. 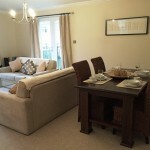 How far are the apartments from Turnberry Golf Club?